Today the Ohio House of Representatives voted 84-1 to eliminate the state sales tax on menstrual hygiene products. House Bill 545, a larger tax bill, had significant bipartisan support. The bill included the exemption for menstrual hygiene products contained in HB 61, legislation proposed in February, 2017 by State Representative Brigid Kelly (D-Cincinnati) and former State Representative Greta Johnson (D-Akron). The bill is especially timely given that there is active class action litigation in Ohio seeking elimination of the tax on menstrual hygiene products and retroactive relief from tax paid in prior years. 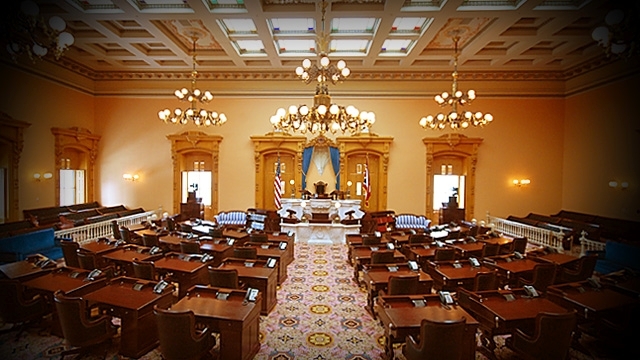 All eyes on the Ohio Senate! This entry was posted in Feminism and Economics. Bookmark the permalink.